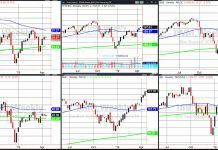 If you’ve spent all of 2018 staring at the market indices, you might be missing out on the big picture: the numerous amount of individual stocks showing relative strength ready for a great 2H 2018. 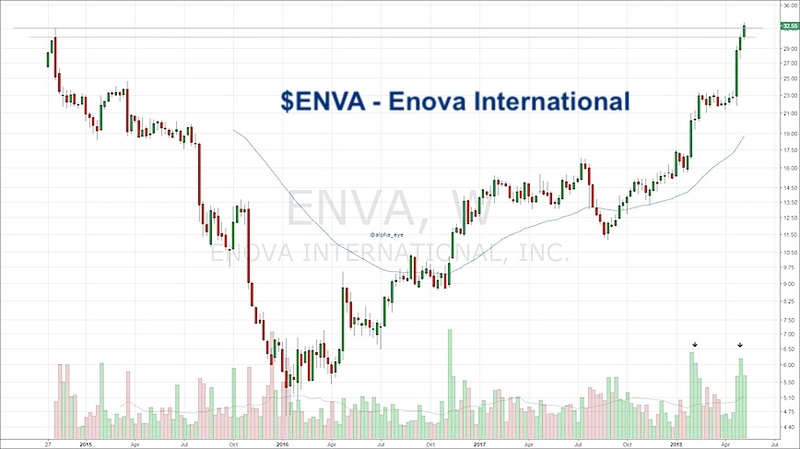 One stock in particular that I am bullish on is Enova International, Inc (NYSE: ENVA). Enova develops financial products and services for individuals and businesses. There have also been 6 weeks of major accumulation in 2018 as we near completion of this base. Regardless of what you think about volume analysis if more shares are being bought than sold, that’s bullish. I don’t have a price target in mind, but price moves from these type of bases can be explosive. Some good examples would include: TSLA, GRUB, AAOI, ANET, and WIX. 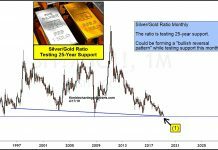 Could we see a 50% to 100% move? Yes and I think we get one. 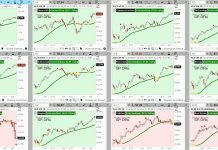 If you aren’t already in the stock, I would be on watch for how it acts into all time highs before entering and be wise with entering (pullbacks to key MAs or trend lines). I would expect some consolidation here, but don’t be surprised if the stock just continues higher. The author has a long position in ENVA at the time of publication. Any opinions expressed herein are solely those of the author, and do not in any way represent the views or opinions of any other person or entity.